Dr. Katkowski realized he wanted to pursue a career in dentistry while working at the NIH in Bethesda, MD. While at the NIH, he discovered that he wanted to work with his hands and not just sit behind a desk or a lab bench. By opening his own dental practice, he is given the opportunity to provide treatment and care firsthand to the community. He wanted a family practice where he could treat the entire family and build relationships. After earning his bachelor’s degree from Hofstra University, he later enrolled in the George Washington University where he earned his Masters of Science in Biology. While taking classes, teaching, and earning his thesis, he managed to land on the dean’s list. After earning his masters degree, he applied to Tufts University School of Dental Medicine to pursue his Doctor of Medicine in Dentistry degree. This was followed by a one-year residency program at Rochester General Hospital in New York. Dr. Katkowski continues to further his education with seminars at Spear Education in Scottsdale and is an active member of his local study club. In addition, he attends continuing education courses organized by the Connecticut State Dental Association (CSDA). 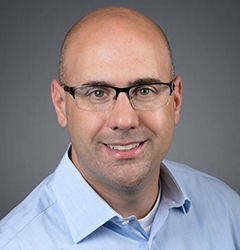 He is also an active member of the American Dental Association, the CSDA and the Bristol Dental Society. 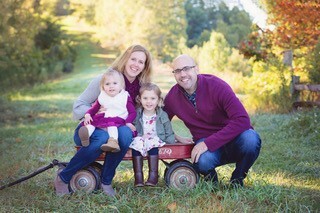 Today, Dr. Katkowski lives with his family in Glastonbury, Connecticut. He is married to his wife, Kathryn, and has two daughters, Nora and Haley. As a family, they love to travel, visit the zoo, and explore the great outdoors whenever they have the time. 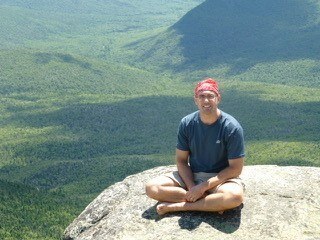 Many may not know about Dr. Katkowski’s goal to climb every 4,000 ft mountain in the New York and New England areas. 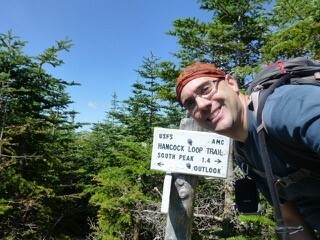 So far, he’s completed 60 hikes out of 115, but he isn’t stopping there. Getting away from the metropolitan sprawl of Hartford and breathing in the fresh mountain air is one of his favorite hobbies.